Boss is offering Dealership Programs for the Home Town Rental company that services cities with at least 300,000 residents. Boss receives inquiries throughout the USA for practice field portable lighting from coaches, dad’s clubs, league organizers, and soccer mom’s wanting desperately to extend the practice times so they can participate after work. 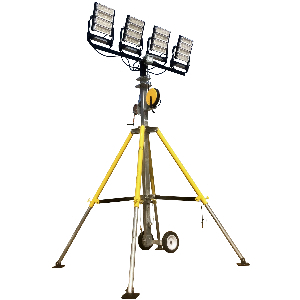 Boss is a Specialty Manufacturer/Supplier of Portable “Special App” Light Towers for Sporting events such as football, softball, cricket, baseball, and any sporting events that require outdoor lighting. 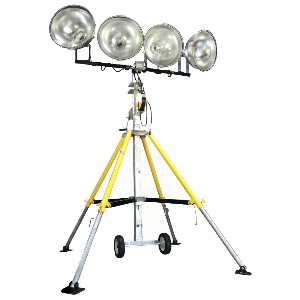 Boss advertises throughout the USA and Canada Sports Field Portable Light Rentals. Our rental inquiries are from home town Coaches of every style of sporting event that involves youth play.